Kishin Line is a railway line operated by West Japan Railway Company (JR West) between Himeji, Hyōgo and Niimi, Okayama, Japan. 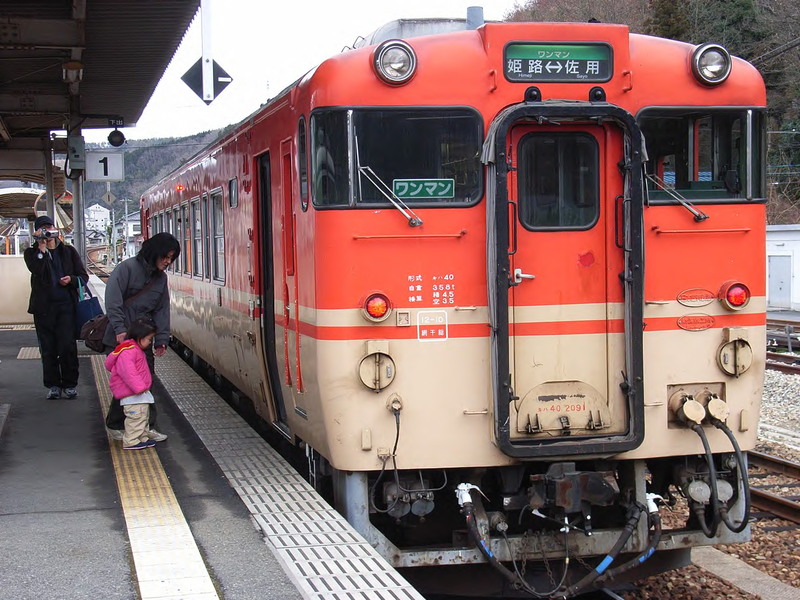 This Rolling Stock , Kiha 40 , is the old type. 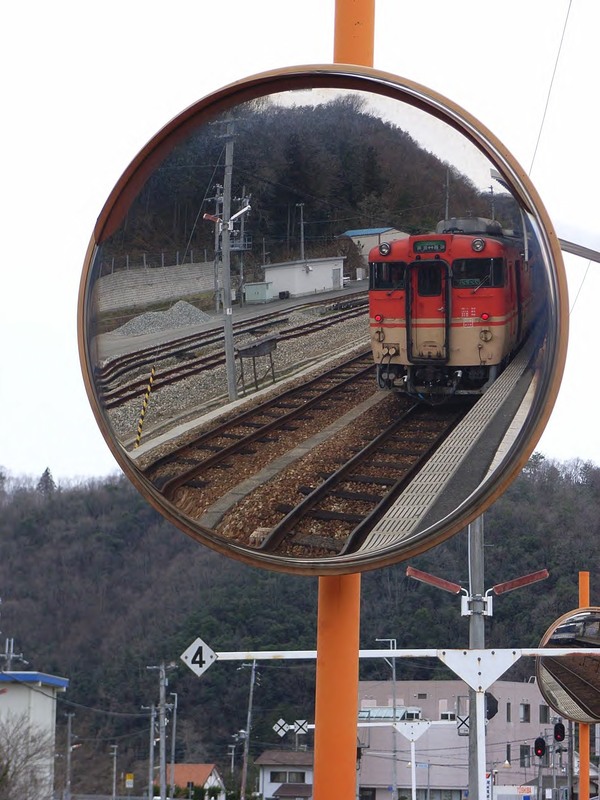 This train is called “Yuyake-Koyake”Line (Sunset Line ).